This is my Tank UI. It's based upon a 1920x1080 resolution and center lined in a reverse pyramid. 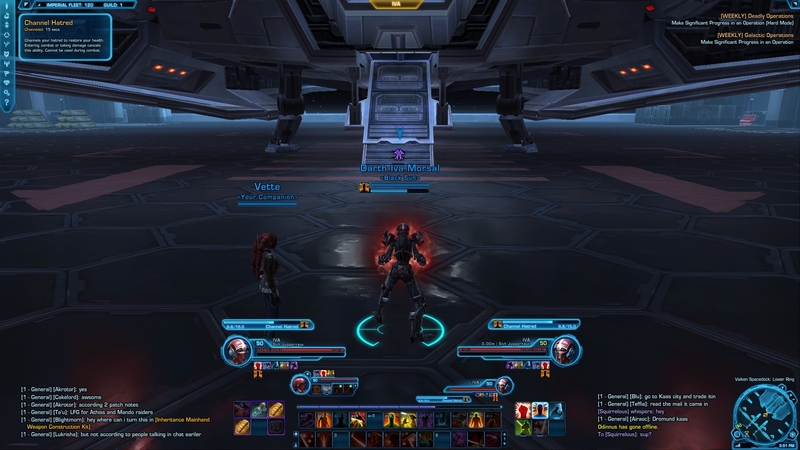 Operations frames are off to the left with Chat in the lower left and Combat in the lower right. ok so i was wondering how do u get these into the game i tried with the install help but what they tell me is 100% off from my computer and was wondering if u could help please.